The Bjorts now have their own you tube channel that you can show your children who have to wear an eye patch. 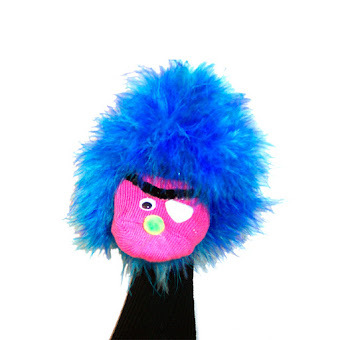 The bjorts will entertain your kids while encouraging them to put on their eye patches to be just like them. This video will help to encourage your child to put on their eye patch everyday. Parents Active For Vision Education - P.A.V.E.